I recently heard a great sermon by a visiting pastor which made me see my calling in Christ in a new light. First of all, he confirmed a belief I shared with you in a recent blog. I wrote that oftentimes there are preachers, teachers, musicians, or singers right under our noses who are just as good, if not better, than those who are known nationally and worldwide. Honestly speaking, I don’t recall ever hearing a better explanation of the parable of the Good Samaritan (Luke 10:25-37) than the one he gave on that day. He made the analogy that all of us were like the man in the story that was badly beaten and left for dead by the side of the road. Sin, the devil, and the world had nearly destroyed many of us. 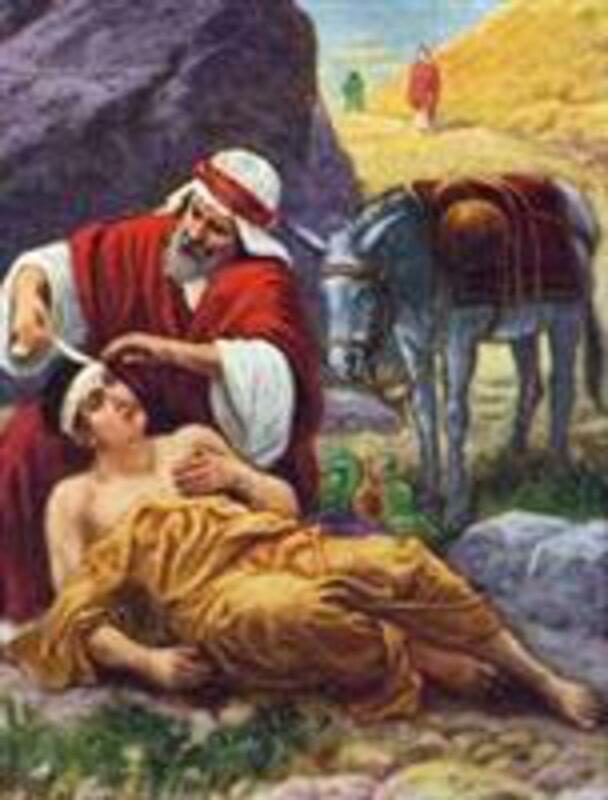 That’s when Jesus (The Good Samaritan) came upon the scene to heal our wounds, clean us up, and restore us. Here is where you also come in, my dear blog reader. Many of you, if you didn’t know it already, have been reminded today that the Lord has brought into your life, one or two or more people to care for and attend to. It may be your spouse, one child or several, your mom or dad, or both, or even a friend whom the Lord has placed under your care. I hope you will see it more like a joy and a privilege than an obligation, and that you keep in mind as you care for them that it is just as if you are attending to Jesus Himself. I hope you will realize that Jesus put you in this situation because he saw you as one who can be trusted. Will you see yourself as the Innkeeper in the Good Samaritan parable, and eagerly anticipate the day when the Lord will come back to see how you did? Is it your heart’s desire to hear Him say when He returns, “Well done, my good and faithful servant?” I know it is for me, and I pray it is for you also.